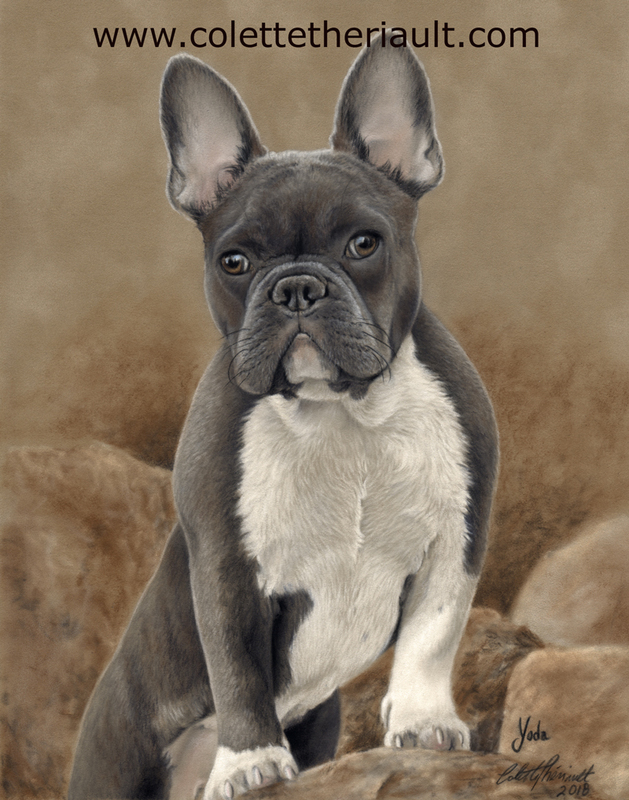 When I was asked to create a portrait of this sweet little Frenchie named Yoda, I instantly thought that he was much more handsome than the actual "Star Wars" character. Those enormous bat-like ears surely must have been the reasoning behind his name...nonetheless, I love those too! This portrait was done using soft pastel sticks and pencils on a beige toned archival suede panel. 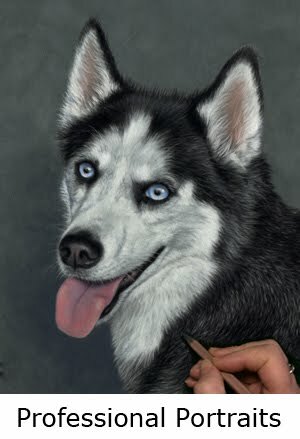 I just love the softness that can be achieved with this support, and how I was able to portray the dog's short velvety coat. 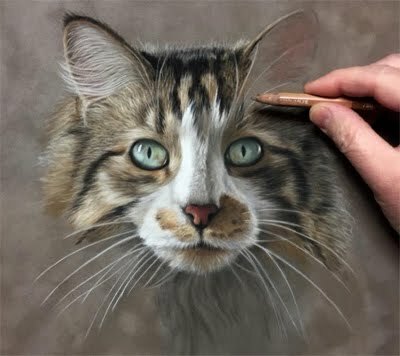 The owner was quite pleased with the final result and I will have the pleasure to draw their two gorgeous Savannah cats in the future!